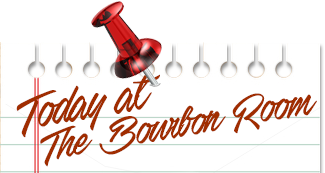 Unlike those drinking it and/or Scott Bakula, bourbon doesn't need to be a certain age. 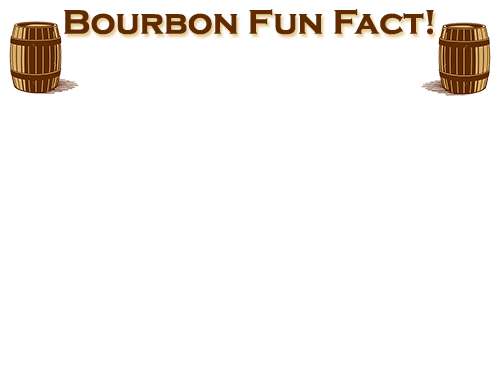 But to be called straight bourbon it must have sat for at least two years, and can't have any added flavors or colors. 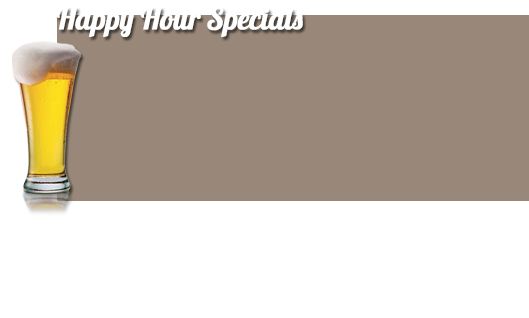 The adulterated but not-yet-adult versions are referred to as blended bourbon.